“Barbecue it, boil it, broil it, bake it, saute it…. Pan fried, deep fried, stir-fried…..shrimp-kabobs, shrimp creole, shrimp gumbo.” The immortal words of Forrest Gump’s friend Bubba, a man who sure knew a lot about seafood. But I reckon even he’d be impressed by the variety of food and entertainment at the annual Dublin Bay Prawn festival in Howth. 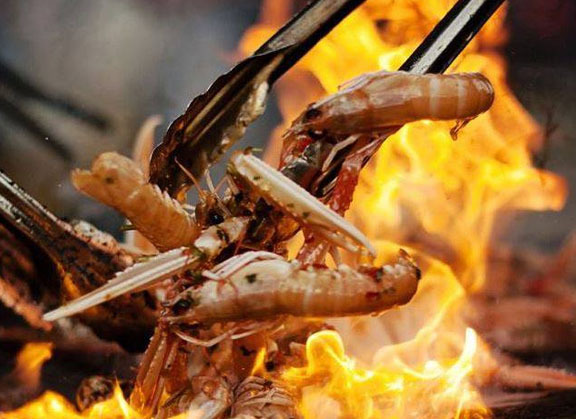 The season of seafood festivals begin very soon and it kicks off with a good one, the Dublin Bay Prawn Festival, held this year over St Patrick’s weekend (18th- 20th March) in the beautiful seaside village of Howth. 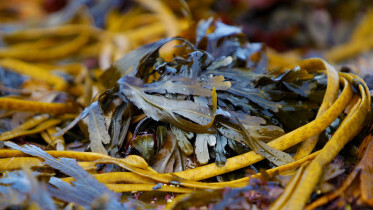 Howth has got some of the finest restaurants around and they will be serving up some amazing seafood experiences for you to enjoy. Besides the food there’s so much to do with music, seaside entertainment, walks, talks and even a funfair! The full programme of events is up on their website. Dublin Bay Prawns are some of the finest in the world and this is what the whole festival is about. Restaurants, bars and cafes will have festival menus, there will be cooking demos and prawn tasting happening in the Marquees. Make sure you don’t leave without a belly full of the good stuff. We just love a bit of heritage so I know where I’ll be whiling away the hours – in the Art and Heritage Marquee. Craft fairs, exhibits on the history of the town, RNLI and a vintage radio display from the Hurdy Gurdy Museum and so much more. What’s not to love! 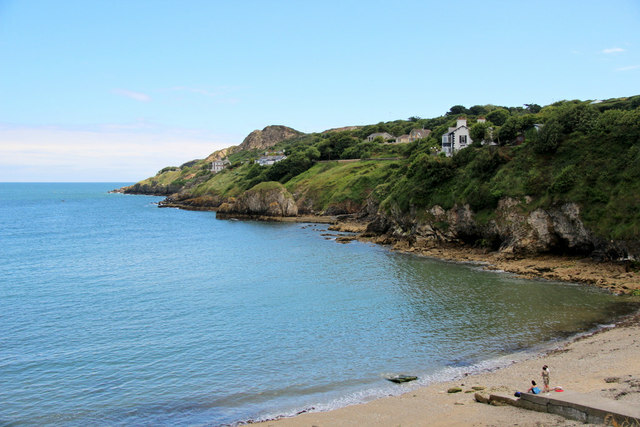 And while you’re in the scenic village of Howth it would be rude not to take in her sights! Feeling like a bit of exercise after those prawns? The cliff walk really is one of the best in the country. 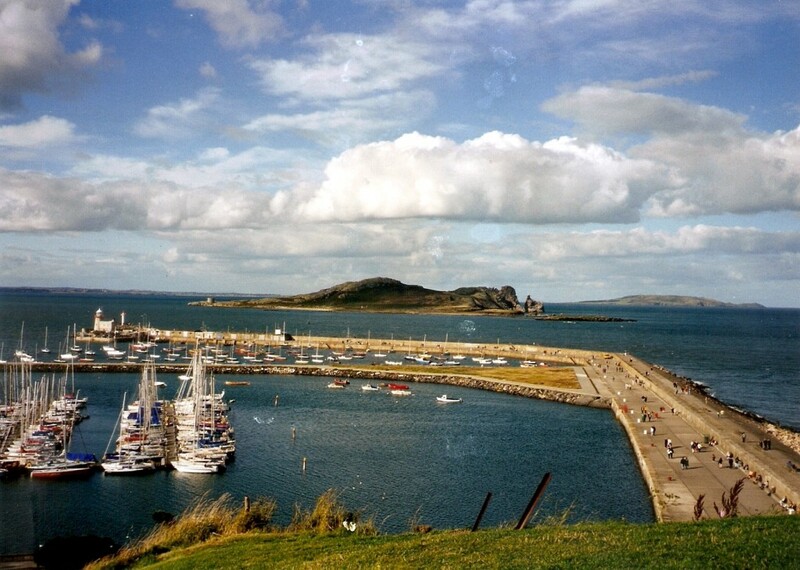 For a more relaxed activity, ferry trips to Ireland’s Eye go every hour. Whatever you do when you’re there, you’re guaranteed to have a great (and delicious) time. Look forward to seeing you there!